Showings start Aug. 16th/12. Offers reviewed Aug.20th/12. 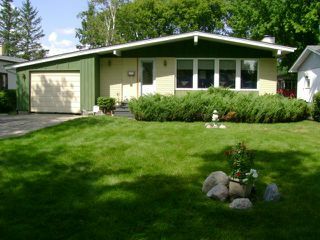 Open House Sunday Aug. 19th 2-4pm. Perfect Family friendly Bungalow in North Kildonan! 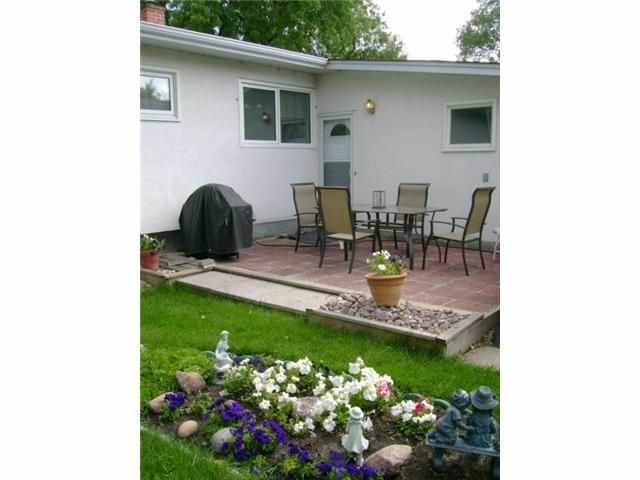 Lovingly maintained by long time owners, features include: Beautiful hardwood flooring throughout, large open plan Living Rm & Dining Rm with vaulted ceilings. 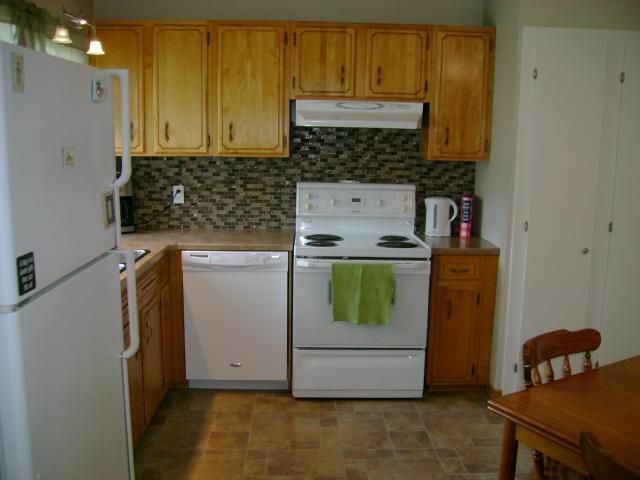 Bright eat-in Kitchen has upgraded appliances, pantry, newer flooring, paint, backsplash, & countertops! 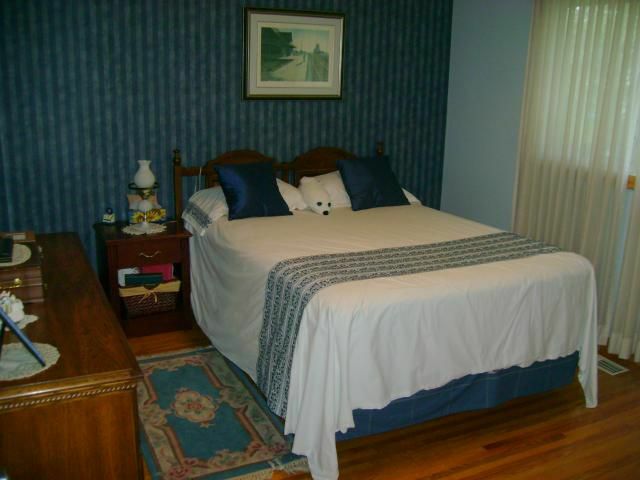 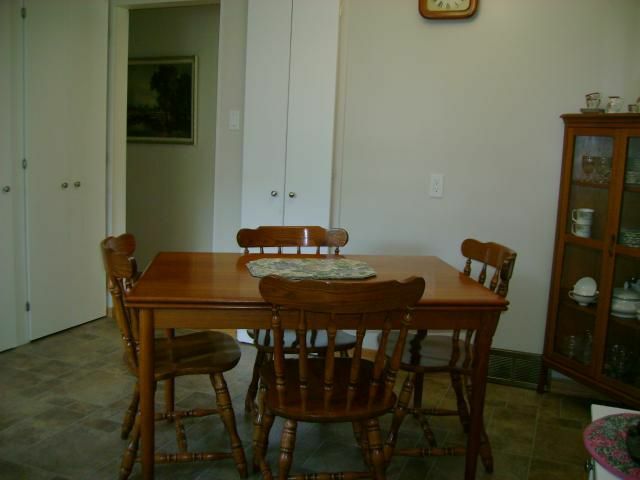 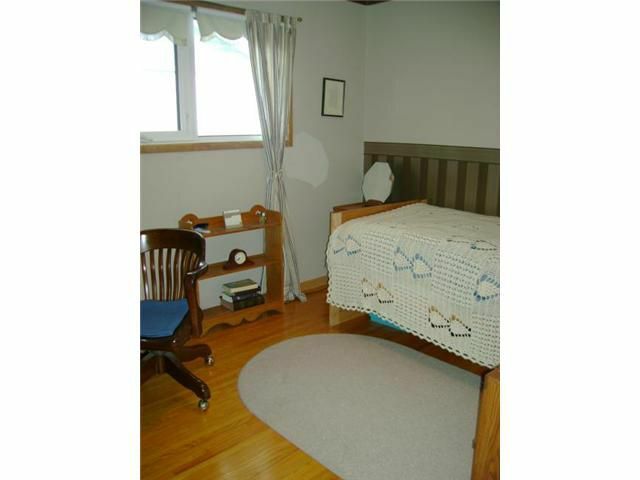 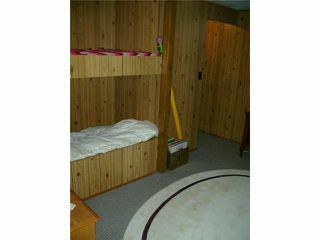 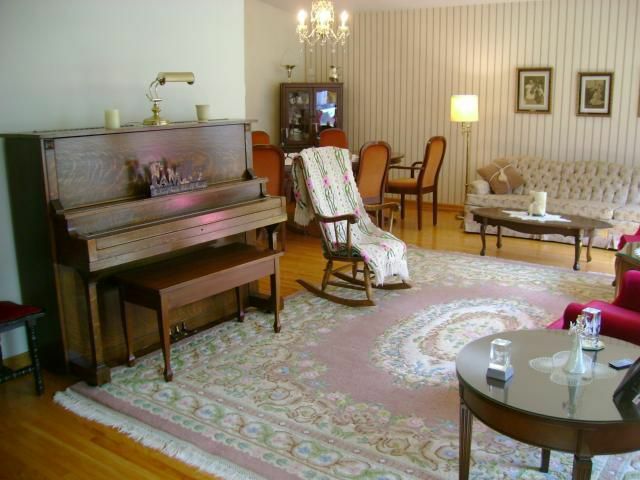 3 good sized Bedrooms on the main floor, Master with large closet & 2 piece ensuite bath. 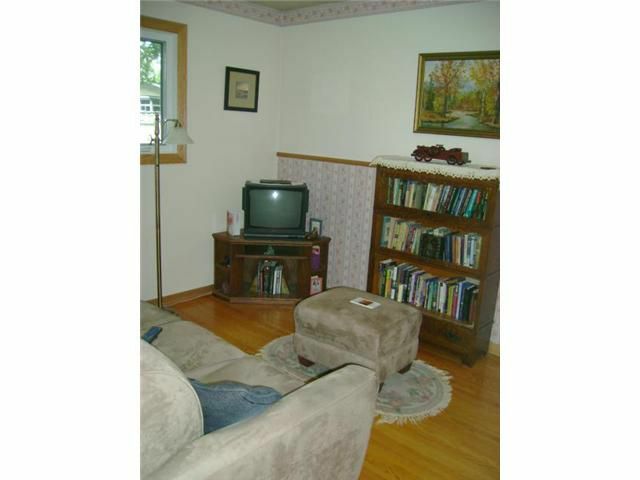 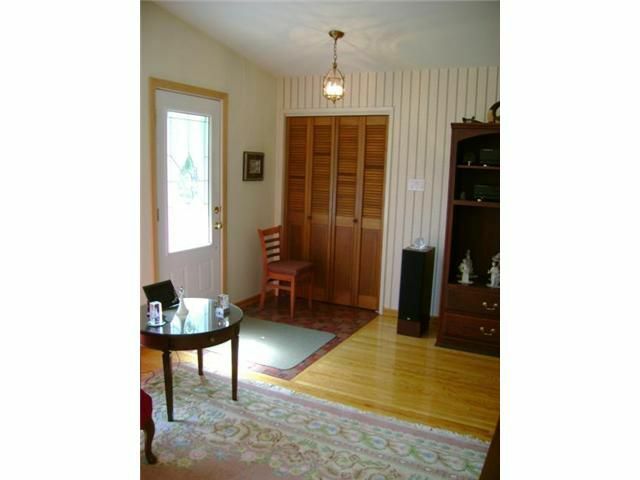 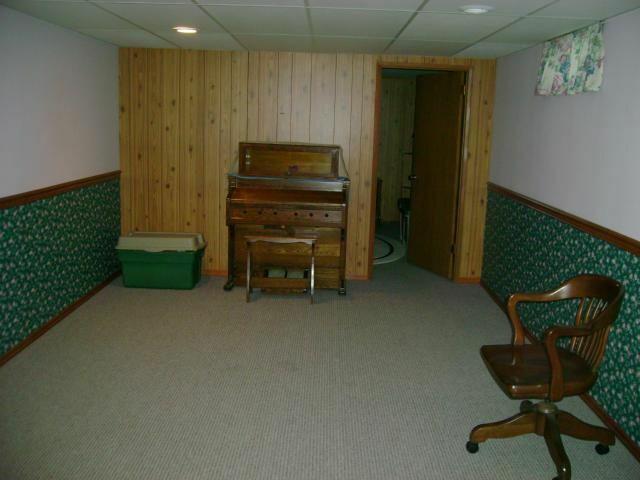 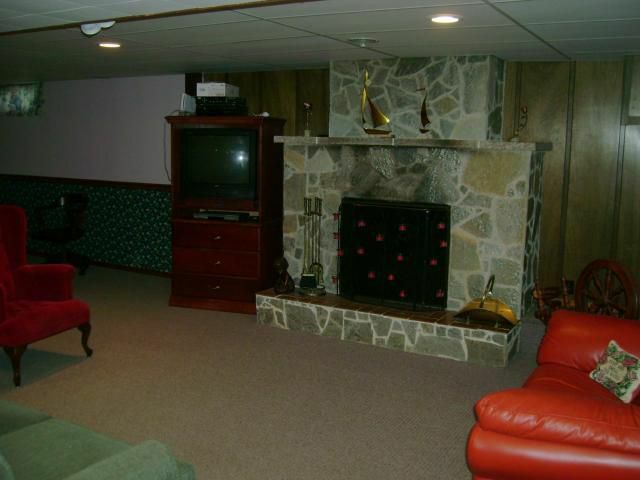 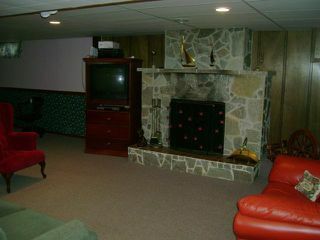 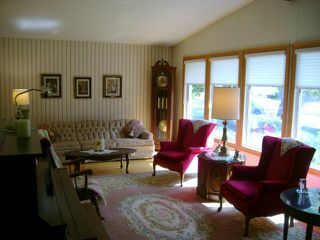 Fully finished lower level w/large Rec.Rm with wood burnning fireplace & bar, Play Rm, & 4th Bedroom. 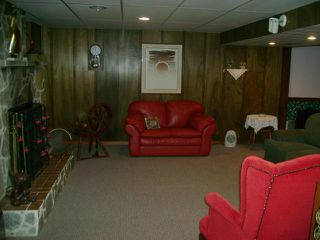 Large storage & utility area as well. This home has upgrades galore including: HE Furnace, HWT, new Central Air, sump pump, shingles, fascia, eaves, tri-pane pvc windows, & newer front & rear doors. 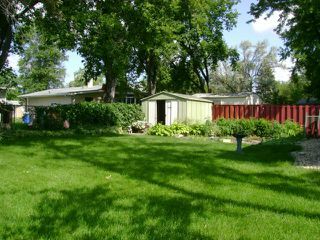 Attached garage & large front drive. 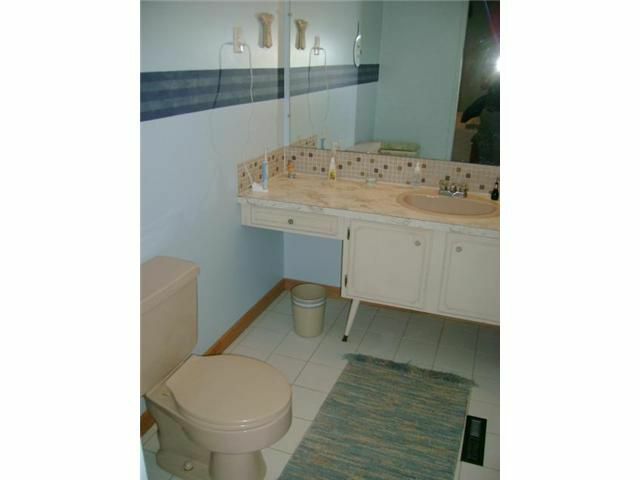 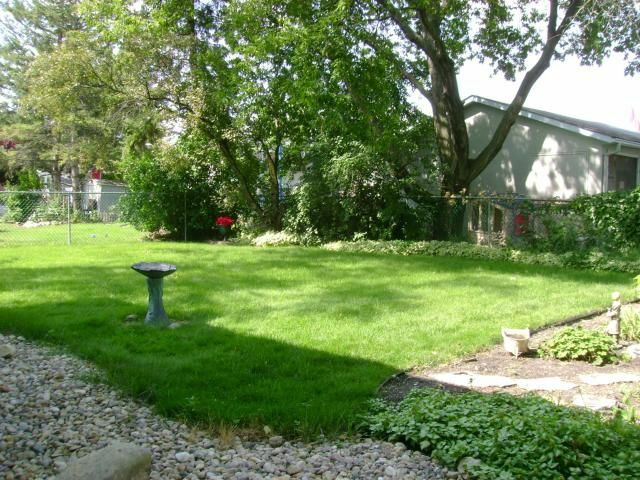 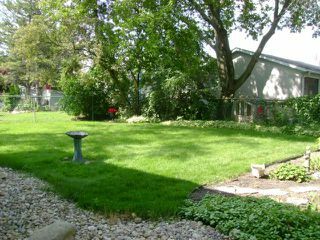 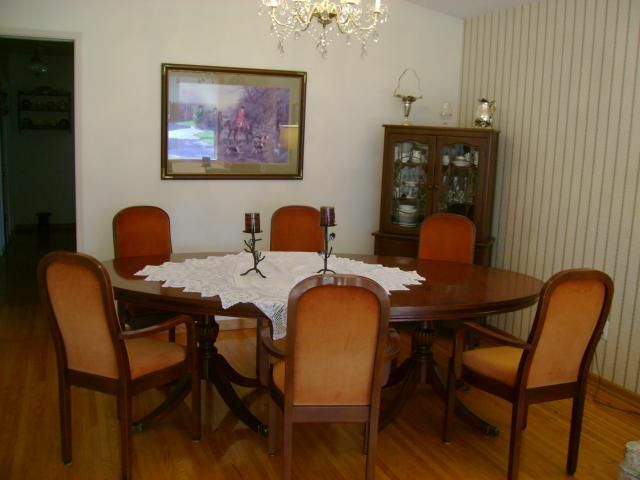 Impeccable lawn & mature landscaping, Fully fenced backyard with patio & shed. 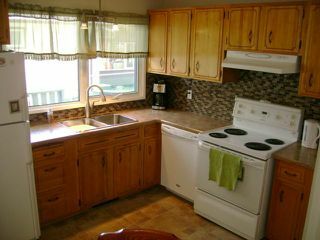 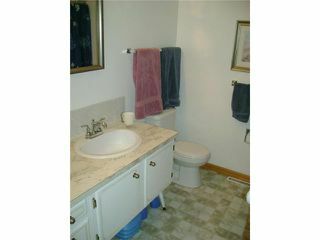 Fantastic bay location conveniently located close to all levels of school, transportation & shopping!